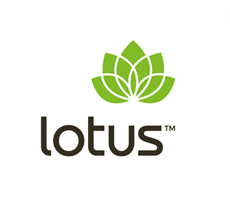 What makes Lotus ï¿½ Wholemeal Rye Flour different is that it contains less gluten and is a lot denser than wheat flour. It makes fresh baked bread and creates your favourite goodies such as ginger bread biscuits, scones, muffins, and pancakes. 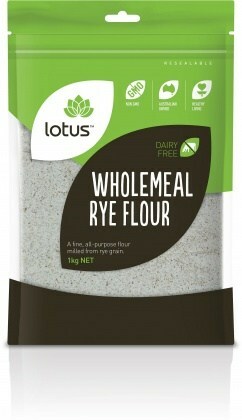 Ingredients: Organic whole rye grain.